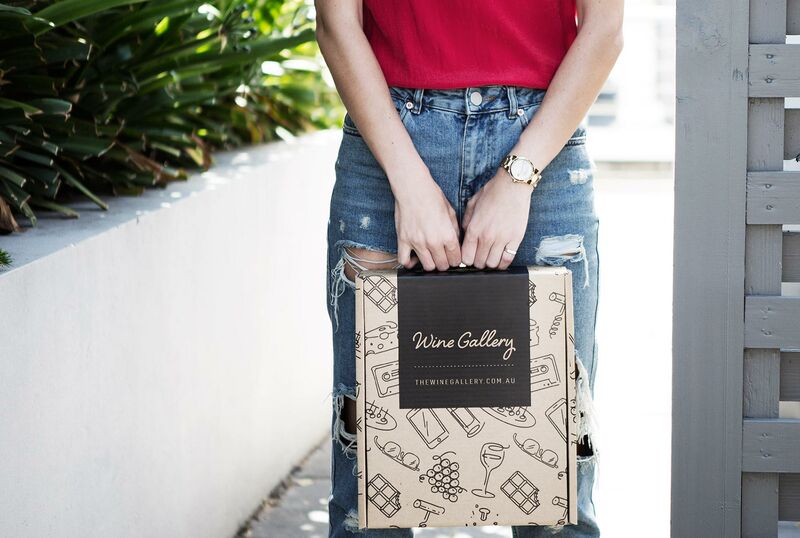 Despite there being a wealth of internationally respected vintners jetting in and out of the Spanish wine regions every day, parting their wisdom and tinkering in a range of wineries across the country, sometimes it’s the locals who know best. That’s the thinking behind Bodegas Eidosela, a Rias Baixas winery located in the subregion of Condado de Tea. This organisation is run entirely by a group of local growers who have the soil of their vineyards in their blood, and who know this land better than anybody else. The result? Characterful, impressively expressive wines which capture the essence of the region, and which are quickly gaining an army of devoted followers. The northwestern corner of Spain is home to a great international grape variety – Albarino. Not often planted in Australia, it produces wines of great cut and intensity, with rich peach and pear flavours, accented by herbal notes and fresh acidity. Bodegas Eidosela was founded in 2003, as a collaboration between local growers, in a bid to grow better fruit and producer better wines. 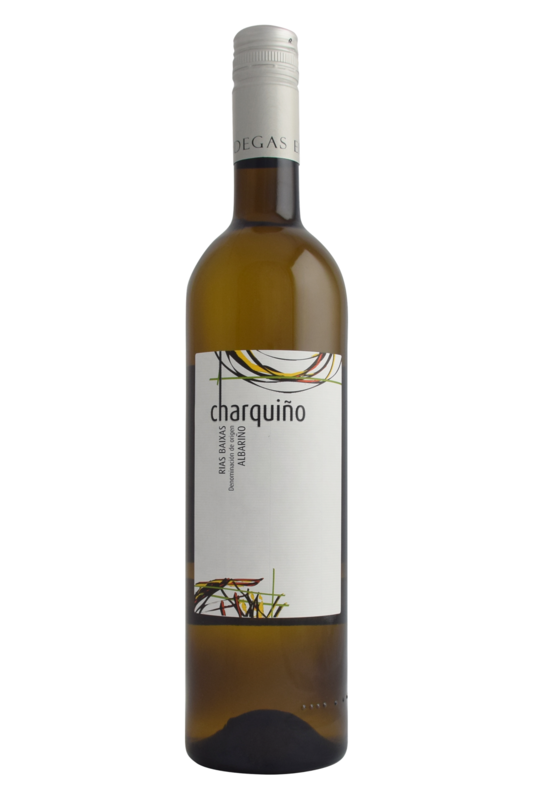 The 2015 Charquino was fermented in stainless steel for freshness, with 50% of the wine left on lees for 4 months to increase suppleness and texture. prickly pear, green apple, radish, pomelo, nectarine, straw, preserved lemon. A briny tang and notes of bitter herbs – radish, greens, fennel, rocket. Albarino is Spain’s great food pairing variety - a real gift to the rest of the gastronomic world. Unsurprisingly, for a grape which has its spiritual home in the fishing region of Galicia, this is a variety which goes absolutely beautifully with fish and shellfish. It has a touch of grapefruit and ripe lemon, meaning it’s heavenly with white fish such as cod, but it also has a cool, steely minerality which pairs very well indeed with a range of dishes. Albarino wines such as this one from Rias Baixas have a tendency to razor-sharp freshness and a ‘sea air’ taste - a delicious feature for a very special wine - and probably pair most happily with shellfish and molluscs, the fresher the better, or plucked from the ocean and eaten raw on the beach.